The Sold Mini Octopus is compact and stylish. It comes with a handy key ring for added convenience. 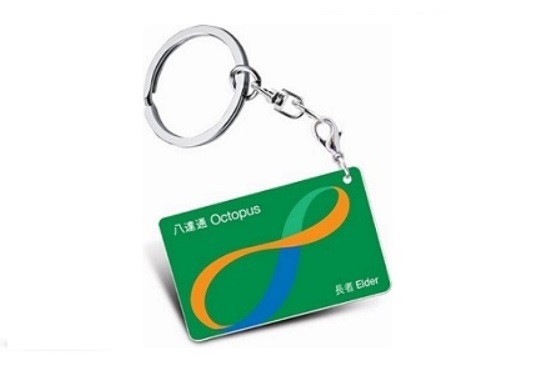 The Sold Mini Octopus can save the last 40 transaction records, which can be checked by using the "Octopus" App or Octopus PC Reader.